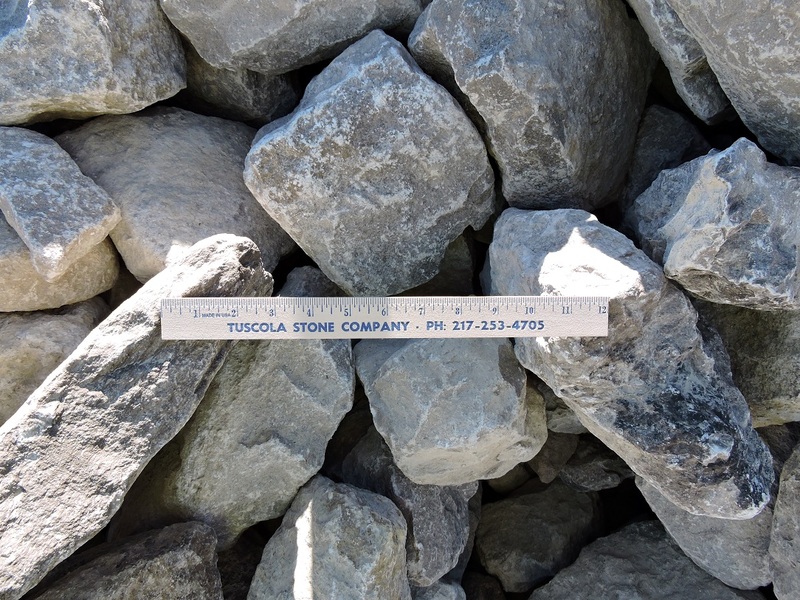 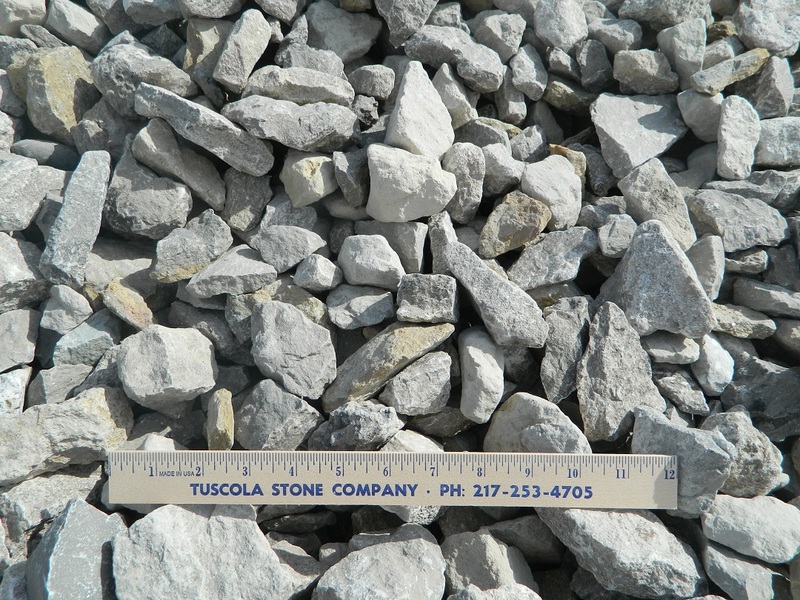 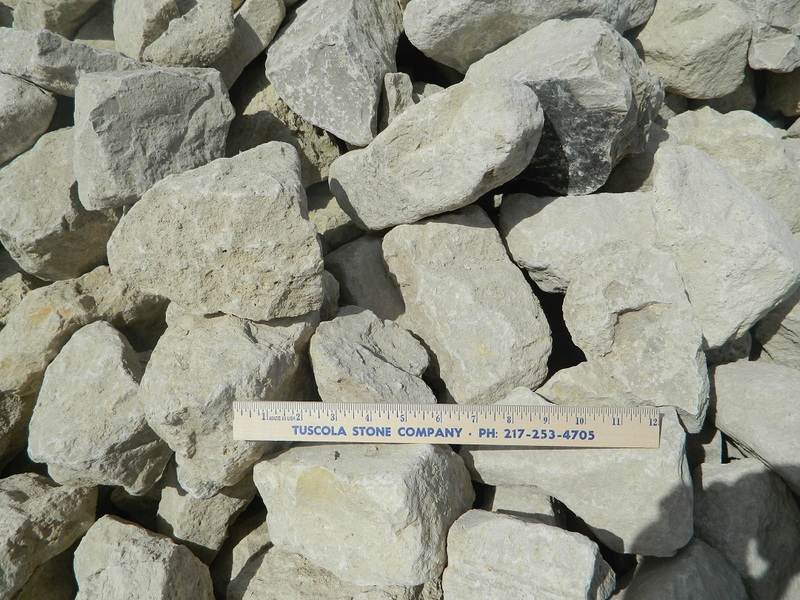 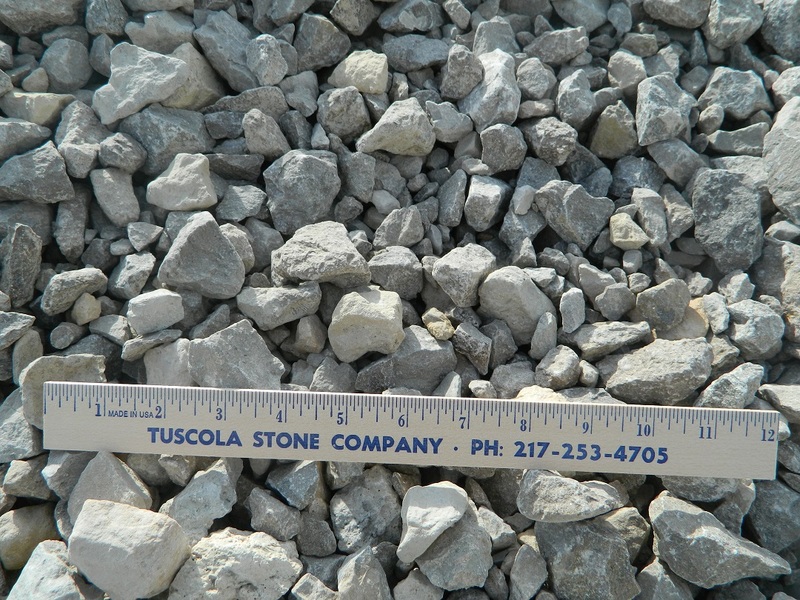 Tuscola Stone Company’s materials are produced using two methods of crushing, Compression and Impact. 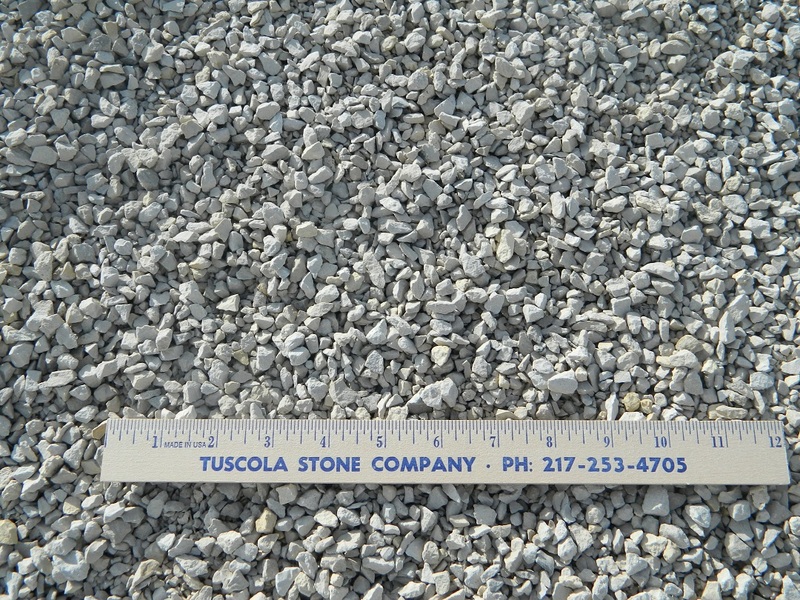 In addition, the materials are sized with a series of five vibrating screens and one wash screen. 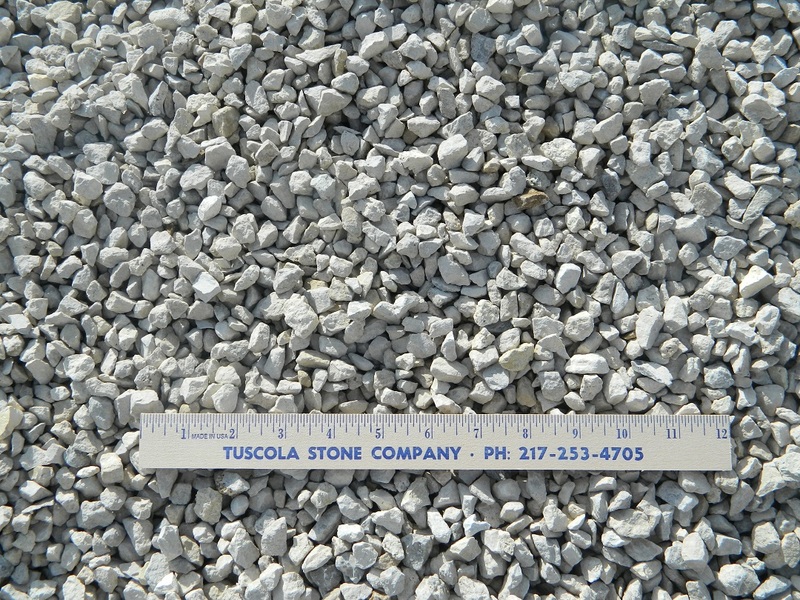 The products are produced using the industry standard gradations. 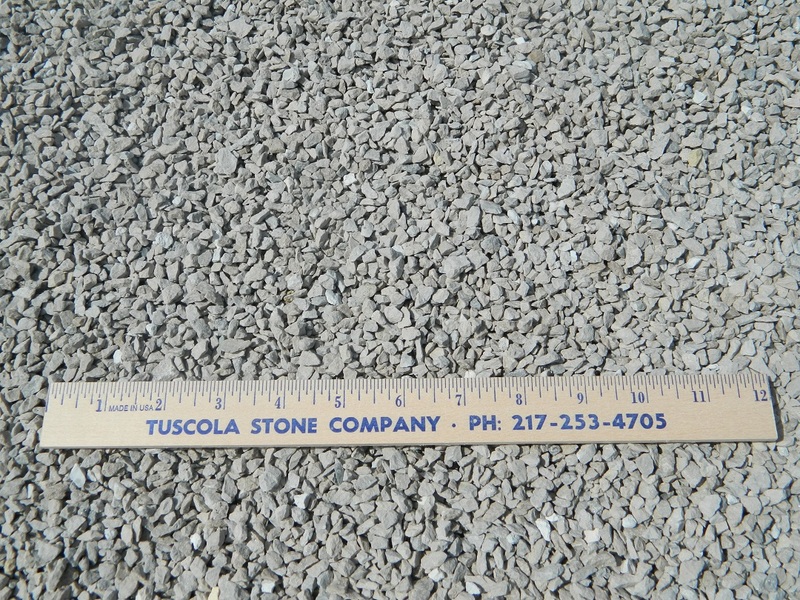 Please click on the photo of any product to get a detailed description of the possible applications. 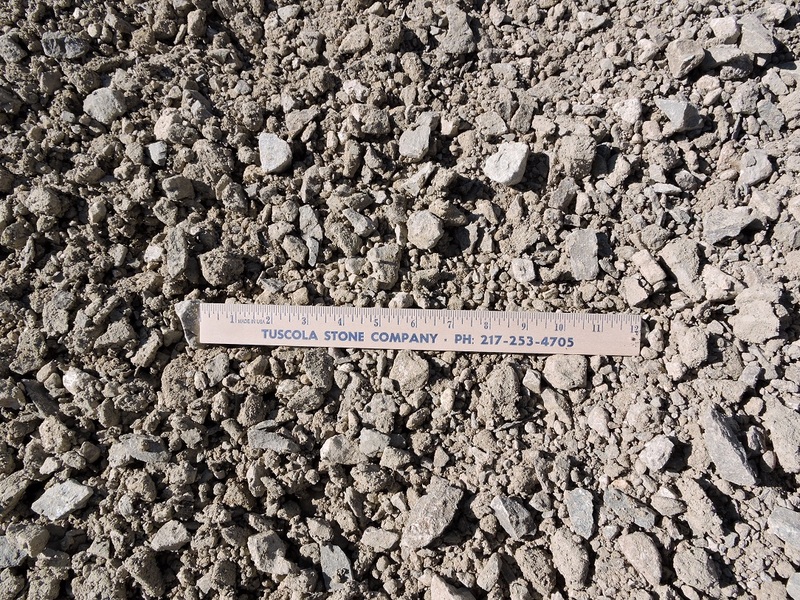 Please note that the list of applications is a guideline and not intended as the recommendation for your project. 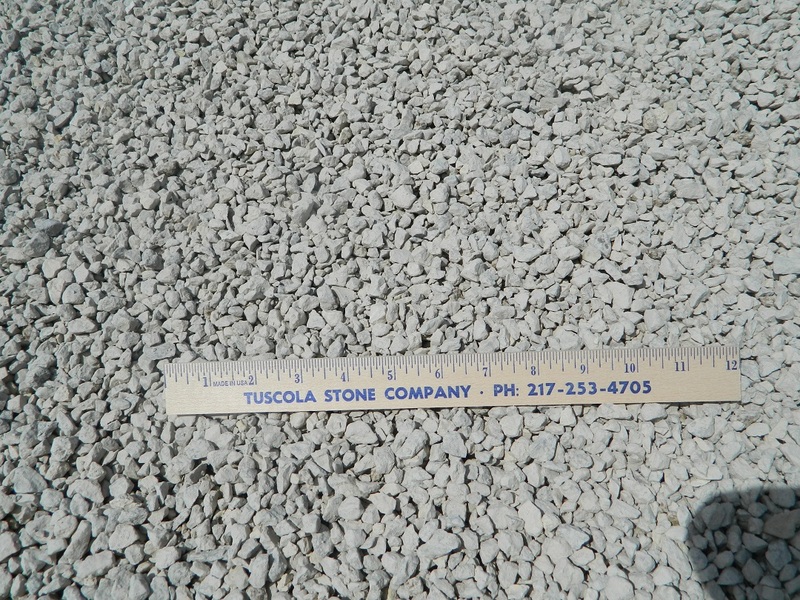 The type of product may vary based on site conditions, time of year, and weather. 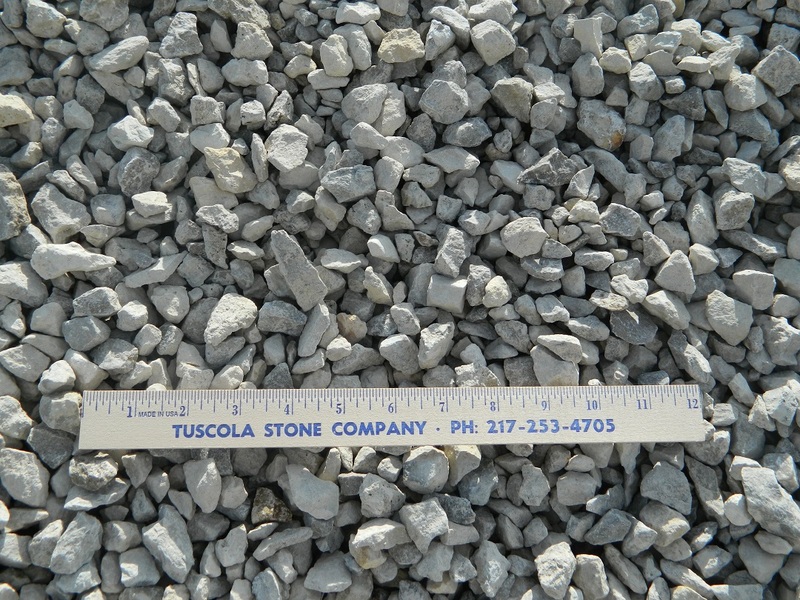 *Erosion control for extreme situations in fields, ravines and ponds.